Thanks to e.l.f. Cosmetics for sending these products to try out! All thoughts and opinions are my own. I don’t know about you but the cold air this winter has been extremely harsh on my skin. 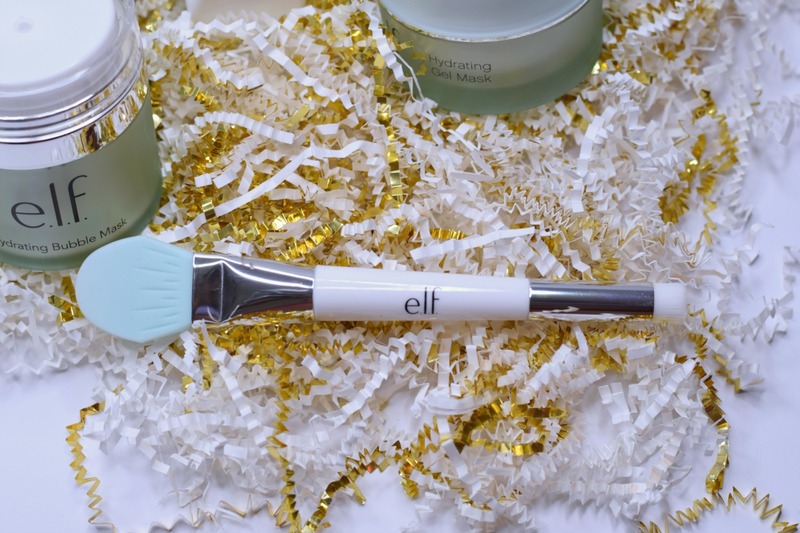 I recently received some products from the elf Cosmetics skincare line to try and I absolutely love every single one of the products! Not only do they hydrate my skin but they leave my skin feeling soft afterwards. Oh, and they’re all super affordable for under $20! The exfoliating scrub is perfect for polishing away those dead skin cells. I love to use this twice a week. Sometimes I have a bad habit of not washing my face at night because I’m just way too tired or I fall asleep. The exfoliating scrub is like my rescue product. I apply this scrub on in the morning right before I hop into the shower. Then I let it do it’s thing. Once I’m in the shower, I gently scrub away all of the dead skin cells for a cleaner, fresher face. If I’m in a hurry then I mix the exfoliating scrub with the daily cleanser and do both routines at once. If I’m looking for a really deep cleanse, I can use my facial cleansing brush to scrub. This is probably hands down one of my favorite moisturizers. I can’t say enough good things about it. It really leaves my skin feeling soft and moisturized even the next morning. Unlike other moisturizers I’ve tried in the past, this one doesn’t leave your skin greasy or oily. It’s also very light. 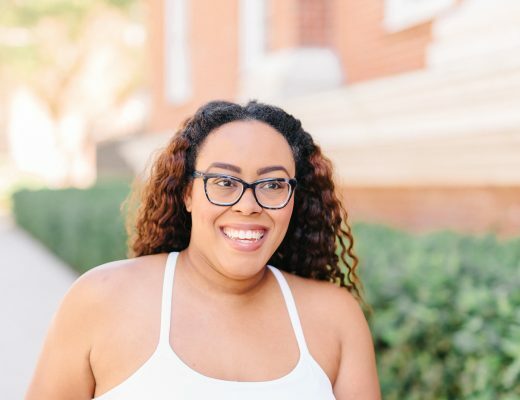 It doesn’t make your skin feel like it has a bunch of product on which is exactly what you want especially if you’re going to use it before applying your makeup. I’m still on the fence about the hydrating gel mask. I’m not a fan of gel masks overall because I don’t like the way they feel on my skin. Although my skin gets dry from time to time, I think this product is for folks with extremely dry and flaky skin. After applying this mask and removing it, it definitely made my skin feel moisturized but it also felt oily like I needed to follow up with a cleanser afterwards. I’ll be honest, I never find myself reaching for this tool. It’s great to use if you don’t like getting your hands dirty when applying your masks but I don’t mind it. The blue spatula end is used for applying either the hydrating gel mask or bubble mask so that no product is wasted during application. The white side can be used to gently remove dirt and grease from your pores. So we all know that eye creams can be ridiculously expensive. This one is only $10 and works wonders. I only have two eye creams in my skincare collection and this is one of them. I love the way this feels after I apply it under my eyes. It helps to minimize my dark circles and reduce puffiness. When applying, I use a small amount under both eyes and along my brow line and I can instantly tell a difference. 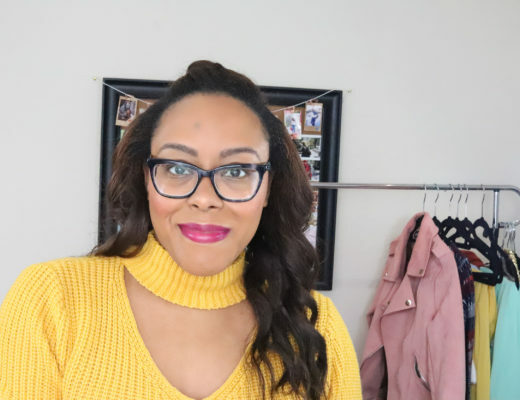 This eye cream is not only just a product that I use for in my elf cosmetics skincare routine. I can also combine it with brands from other skincare lines as well. The e.l.f. cosmetics skincare collection has a lot of great gems but the hydrating bubble mask is by far my favorite. My husband even loves it! It’s pretty cool the way it works. You apply the mask like any other mask and once it’s applied to your face the gel formula will begin to bubble and fizz. After 10-15 minutes, I use warm water to remove the mask and my skin feels as good as new even before applying the moisturizer. 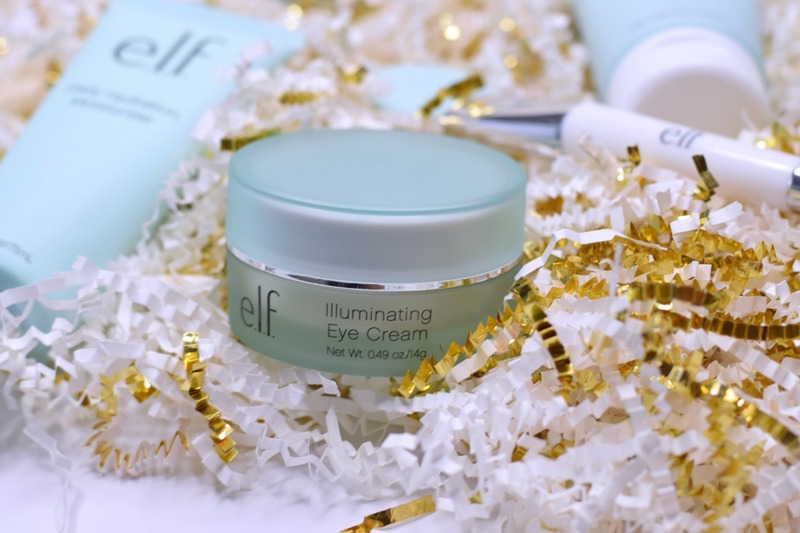 Have you tried any of the elf cosmetics skincare products?